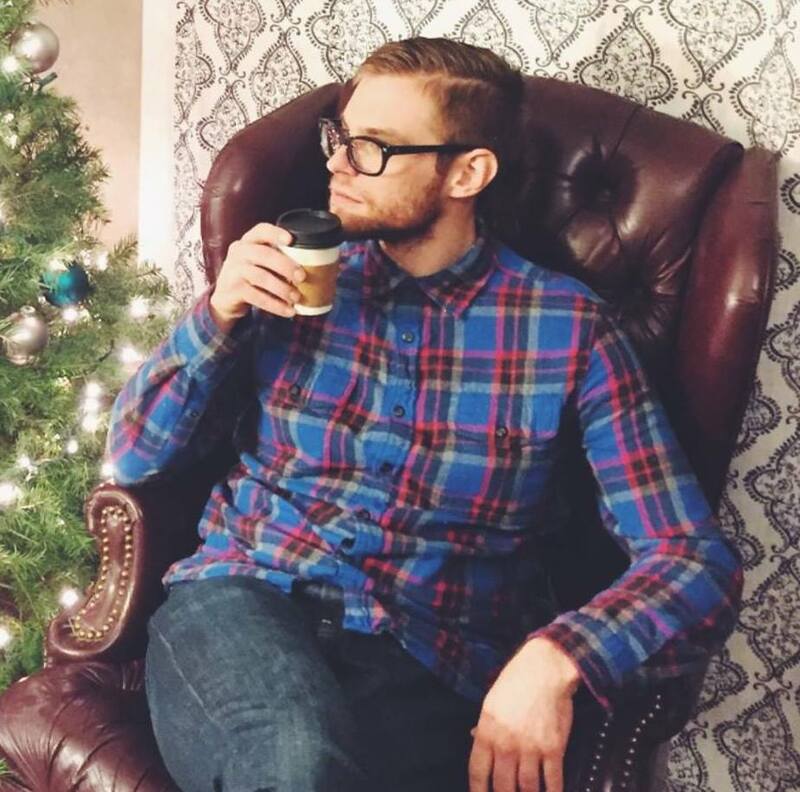 Jordan Kizewski is the high school pastor at Central Wesleyan Church in Holland, Michigan. Born and raised in Northwest Wisconsin, Jordan found himself in Marion Indiana for many years with many thanks to Indiana Wesleyan University and Wesley Seminary. He is deeply passionate about relational discipleship and missional living and loves to work alongside the local church to equip people to do the works of ministry. In his free time, Jordan enjoys time spent in a hammock, reading, watching movies, drinking coffee, eating Wisconsin cheese curds, and trying to teach people to pronounce his last name. 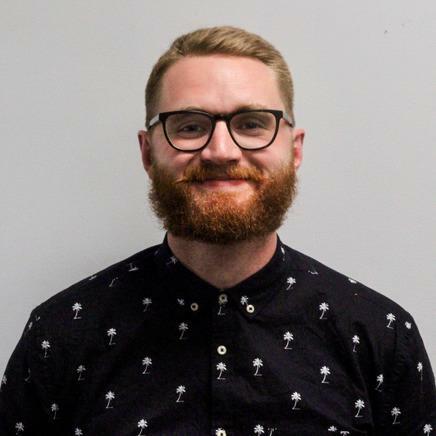 Ryley Olson is the Student Ministries Pastor at Journey Church in Grand Rapids, Michigan. Ryley's deepest passion is seeing people of all ages come to know Jesus and His power in their lives. He came to Journey Church in 2016 to invest in the middle school, high school, and college students. He grew up in Rice Lake, Wisconsin and is a graduate of Indiana Wesleyan University. Ryley and his wife, Sam, were married in June 2014 and enjoy drinking coffee and watching movies together. He loves to spend his free time watching sports, being outdoors and playing guitar.